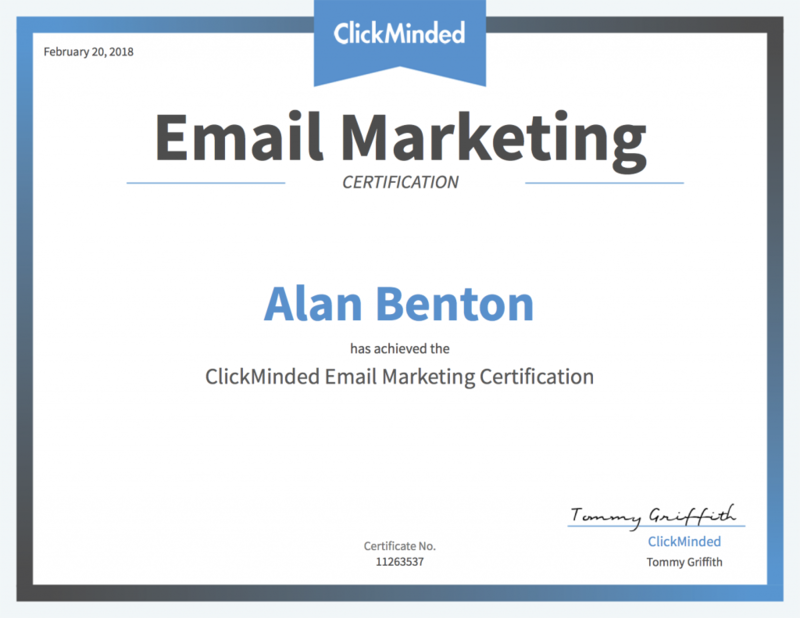 I partnered with Clickminded to create an email marketing training for their digital marketing course. Watch this video to discover what you'll learn in my Email marketing Course available on Clickminded. The class includes a certification. Finish the class, pass the final exam and you’ll earn your email marketing certification.